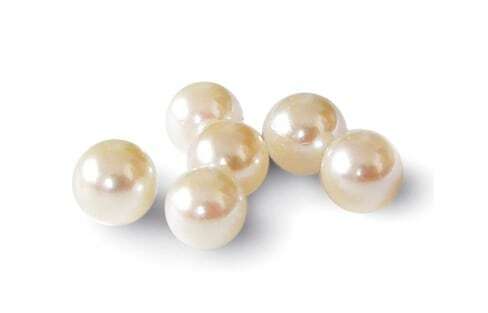 Pluck out your very own pearl from one of the famous pearl oysters of Mie. Then make an elegant accessory as a special souvenir of your time in Ise! 10 cities around the country were selected to host ministerial meetings surrounding the 2016 G7 Summit in Ise-Shima. From education to IT and agriculture, each was selected for a very specific reason! 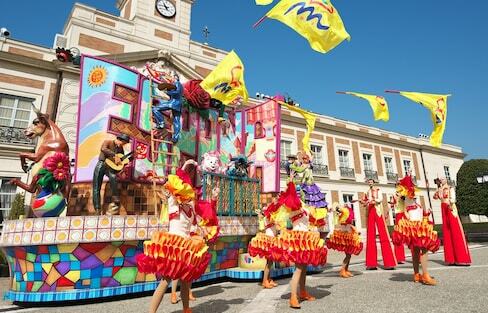 Get the essence of Spain, without the expensive plane tickets or long flights, in Japan's Mie Prefecture. Here are 10 great resorts in the Ise Shima and Toba region you should definitely consider when visiting! Japan seems to be overflowing with so-called 'power spots.' Here are 20 of the best, many of them tied to mountain worship, ancient shrines, and the very origins of Japan. Rediscover yourself in mystical places deep in the mountains. Many tourists concentrate on the so-called 'Golden Route' connecting Tokyo to Kyoto and Osaka. But what do you do if you want to get off the principal tourist highway and see the best of the rest? Here are Japan's 21 best off-the-Golden-Route spots! Taking a trip to Mie Prefecture and Ise Grand Shrine? Don’t forget to bring your camera—and your appetite, too! As an island nation, Japan’s history and culture are tied to the sea and the animals within. To get a good glimpse of the deep blue from dry land, check out the Top 10 aquariums scattered across the country! How to enjoy Ise Shrine in one day. While the Ise-Shima area is best known for Ise Jingu, the area also offers picturesque scenery and gourmet food. And you can access this resort region easily from Osaka using the KINTETSU RAIL PASS! Oharai-machi and Okage-yokocho are two fantastic places that transport you back in time along the bustling shopping streets of Ise Grand Shrine. Japan's Imperial Regalia have only ever been seen by a select few. Here we try to demystify these national treasures, hunting down the sites where they are said to be located. Exotic resorts abroad are popular with Japanese tourists, but not everyone can make the trip overseas. 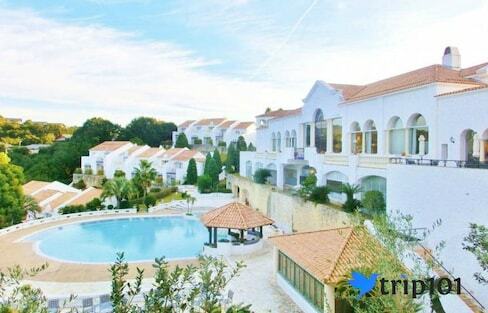 We did some sleuthing and found four faux-'foreign' resorts you can stay at right in Japan! These 'wedded rocks' near Ise Grand Shrine are tied to the origin story of Japan. Celebrate the Ise-Shima region and Mie Prefecture with these eight limited-edition food products from Lawson, ranging from sweet to savory! 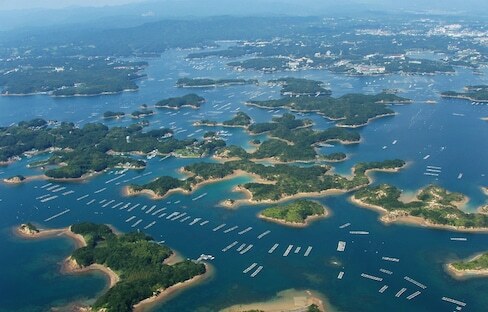 Studded with small bays and inlets, the peninsula known as Ise-Shima­—the venue for the 2016 G7 Summit—is a utopia for those seeking a glimpse of classical Japan, from the expansive environs of the sacred shrine of Ise Jingu to the bounty of the ocean. Check out this historical theme park that recreates the golden age of samurai! From famous shrines to ninja experiences and sweet-filled shopping streets, there's plenty to see and do in the Ise area of Mie Prefecture. Canadian 'rakugo' storyteller Katsura Sunshine tries out some of the amazing things you can do only in the Ise area—including some that happen just once every 20 years! Check the list to make sure you don't miss out!